The first prototype carbon fiber MonoCell, the tub that forms the main structure of McLaren’s range of cars, has been shipped 175 miles (282km) from the company’s new £50m (US$66m) innovation and production center in Yorkshire to the McLaren Production Centre (MPC) in Woking, Surrey. 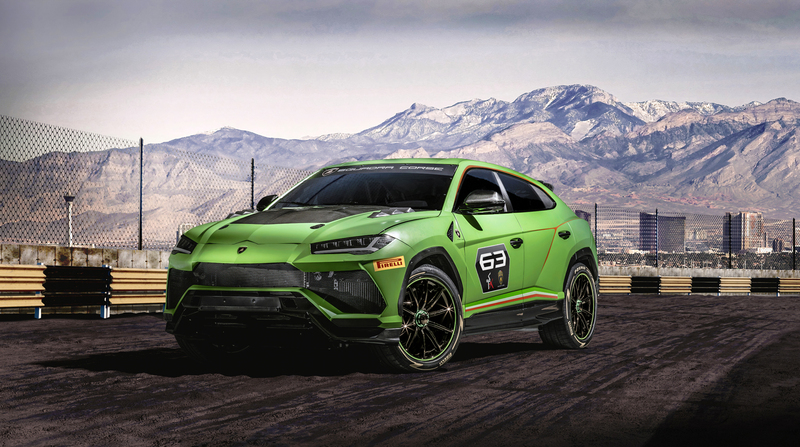 Codenamed ‘PLT-MCTC – 01’ (a slightly snappier shortening of ‘Prototype Lightweight Tub, McLaren Composites Technology Centre – 01’), the tub will be involved with stringent crash testing duties. 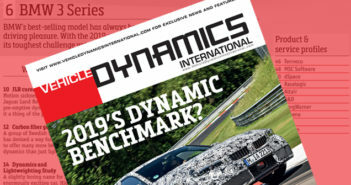 The tub is significant for the company as the firm is looking to achieve weight savings, especially as all McLaren’s sports cars and supercars will be hybrid by 2024. 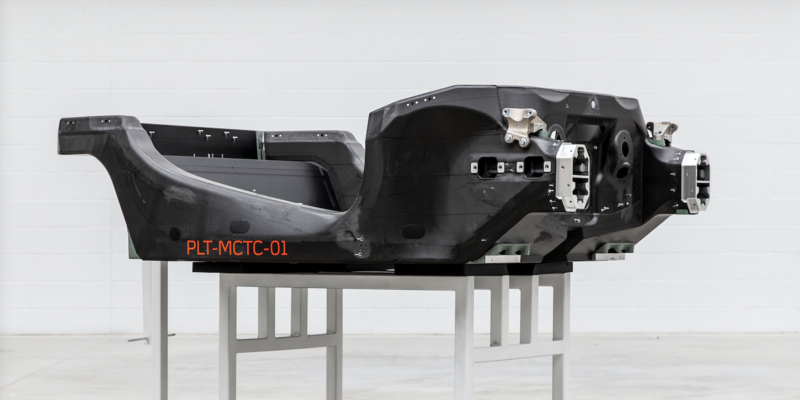 “The delivery of the first prototype carbon fiber tub by the new MCTC to McLaren HQ is not only an exciting day for everyone who has directly worked on the project, but also a significant milestone for McLaren Automotive’s ambition to be world-beaters in lightweight and composites technology which goes hand-in-hand with our move to hybrid powertrains as part of our Track25 business plan,” stated Wes Jacklin, plant director at MCTC.